Britain’s leading solar panel exporter. 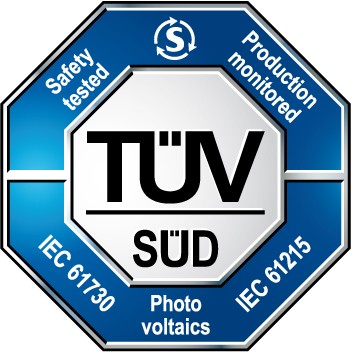 UKSOL produces high quality solar PV modules with a 30 year warranty. UKSOL exports globally. UKSOL is the British solar energy specialist with global reach and visionary ambition, delivering high quality, affordable solar panel technology supported by a secure 30 year British warranty. We recognise the importance of bringing the sincerity, adaptability and commitment often associated with British business practices to solar panel installers and projects around the world. 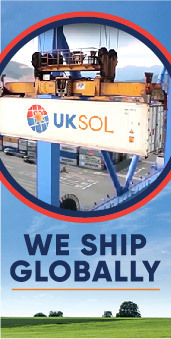 UKSOL now ships to over 30 countries worldwide and the Founder, Andrew Moore has recently been awarded the role of Export Champion by the British Government. UKSOL Ltd will be represented at the 6th Solartech Indonesia International Solar Power and PV Technology Exhibition 2019 taking place in Jakarta from 4 – 6 April by Joe Sadler, International Sales Manager. 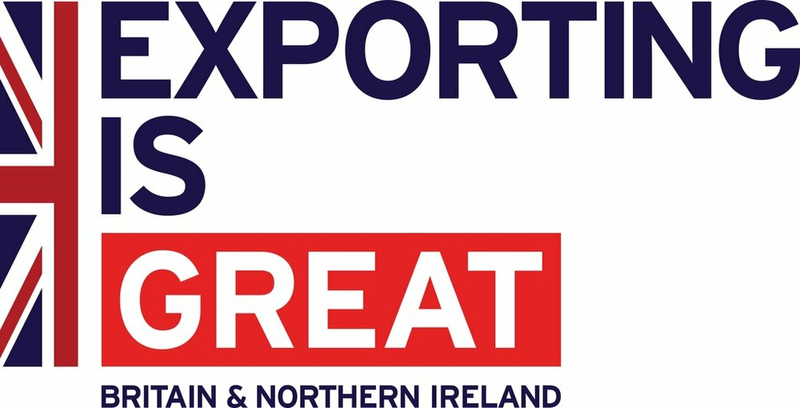 The trade show will provide an excellent opportunity for UKSOL to showcase its high quality, affordable solar panel technology supported by a secure 30 year British warranty and to meet other exhibitors and trade visitors. 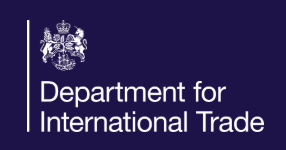 UKSOL Founder and CEO, Andrew Moore, has accepted an invitation to be an Export Champion by the British Government’s Department of International Trade (DIT). Andrew formally accepted the request at an event held at the offices of Gatwick Airport chaired by the Director of the DIT. The Chief Executive of Gatwick Airports also attended along with other DIT officials and business owners. UKSOL has received orders for UKSOL solar PV modules from new exclusive distributors in Barbados in the Caribbean and The Gambia in West Africa. 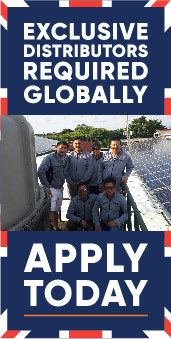 UKSOL is looking for exclusive solar panel distributors, solar installers and sales agents around the world. apply today.